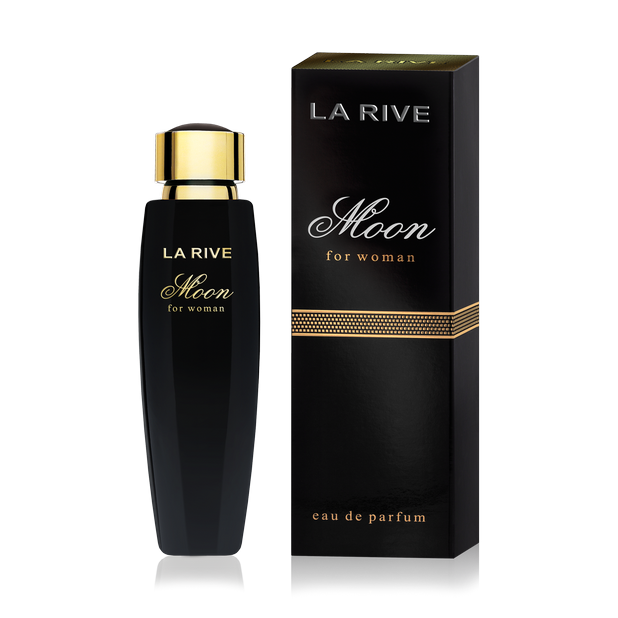 The scent that brings senses the heat of passion, at the same time seducing mysterious elegance is the real feminine scent. 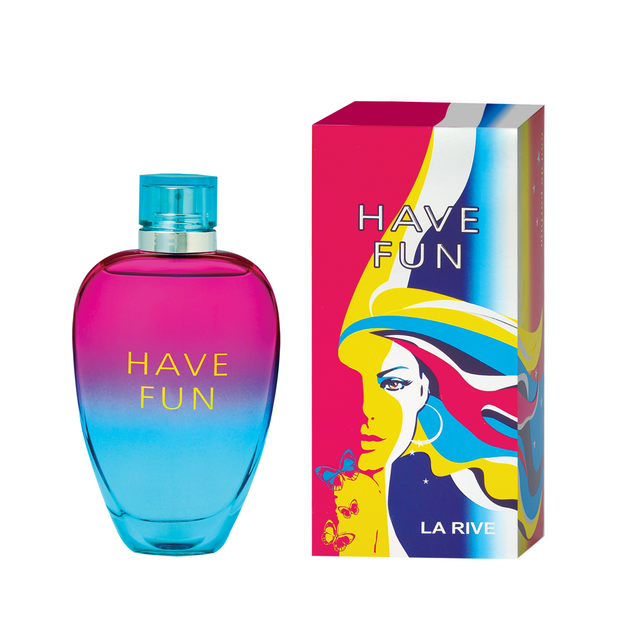 IN WOMAN RED smell arose from the combination of fruit strength: nectar from blackcurrant soured by a joyful note with a stylish, ripe sweetness of flowers: rose, jasmine and heliotrope. 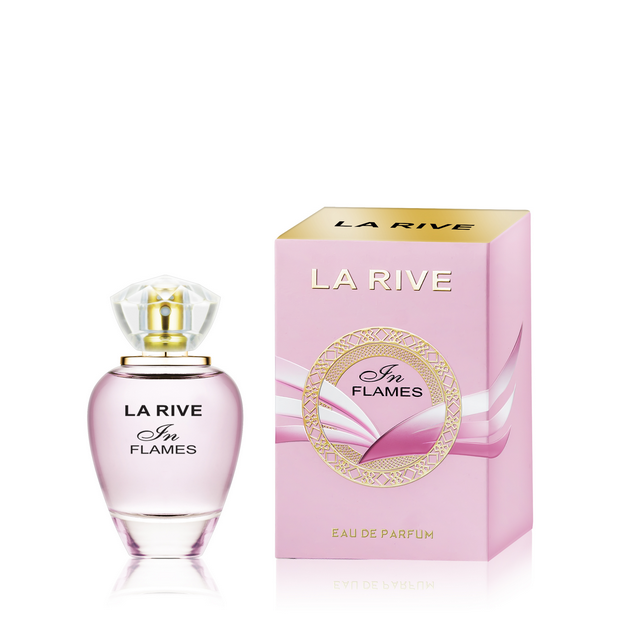 This sensual cocktail of notes shows the fragility and strength of femininity, underlined with the accent of pink pepper. 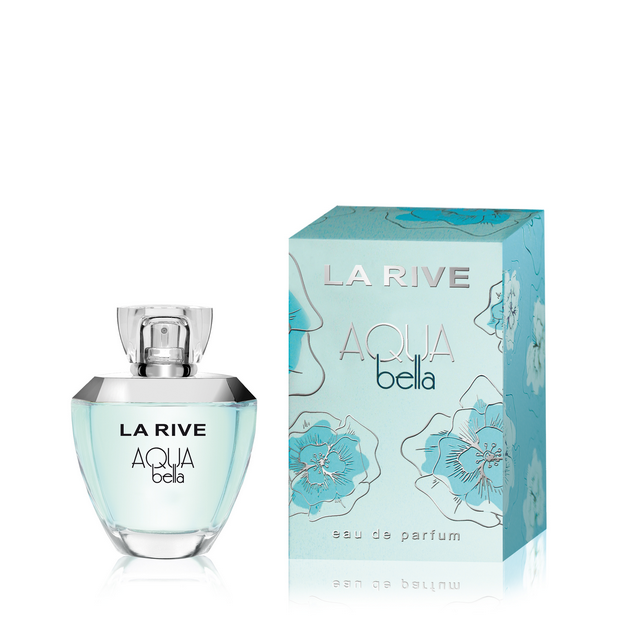 The scent base is a charming composition of wood-amber notes with the addition of vanilla. 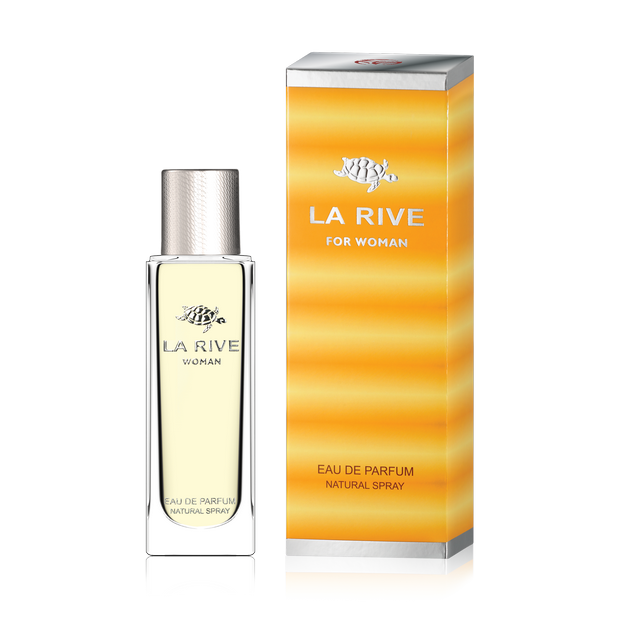 LA RIVE IN WOMAN RED is the scent of true passion and femininity – an ideal scent for a woman of unusual charm!